Check out some of the fine homes in Isle of Palms in Jacksonville FL and let me know what homes you would like to see. Call, text, or email Mike at 904-562-9345. Boater's dream! This home underwent a complete down-to-studs renovation in 2014. Shows like a model! Prepare gourmet meals in this spectacular open floor plan chef's kitchen with high-end appliances, finishes, and oversized island. Or step outside and grill and chill in summer kitchen before taking dip in pool. 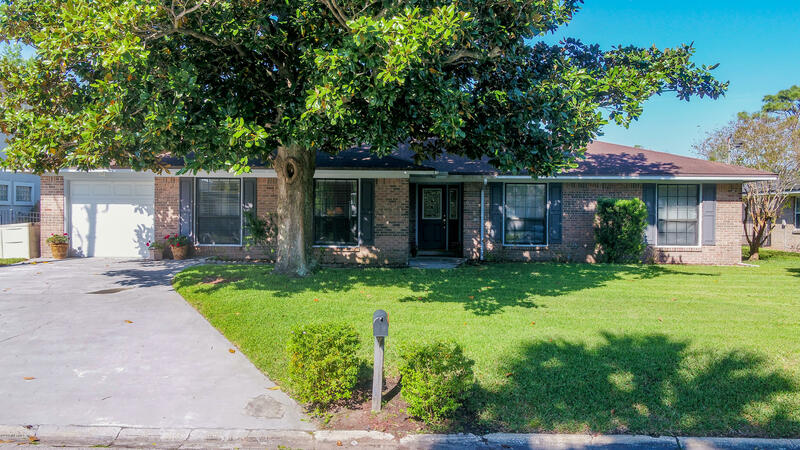 Very well maintained brick home located in desirable Isle of Palms on a navigable canal to the Intracoastal and beyond. 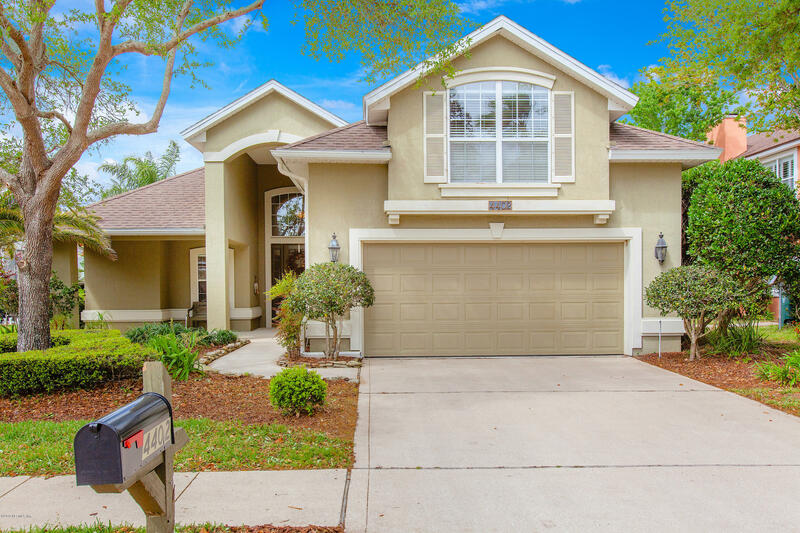 This home offers a large family room with wood burning fireplace, vaulted beamed ceiling and French doors leading to a backyard that is large enough for a pool. Home also has a separate dining room, kitchen with additional eat in space, 3 bedrooms and 2 baths. Impeccable Waterfront Gem in Isle of Palms. Home built in 2000 shows like the day it was built. All new flooring throughout. Entire interior of home has been recently painted. Desirable large open floor plan that is perfect for entertaining. 10' plus ceilings. Living and kitchen area open to nearly 500 square feet of completely screened in outdoor living space. 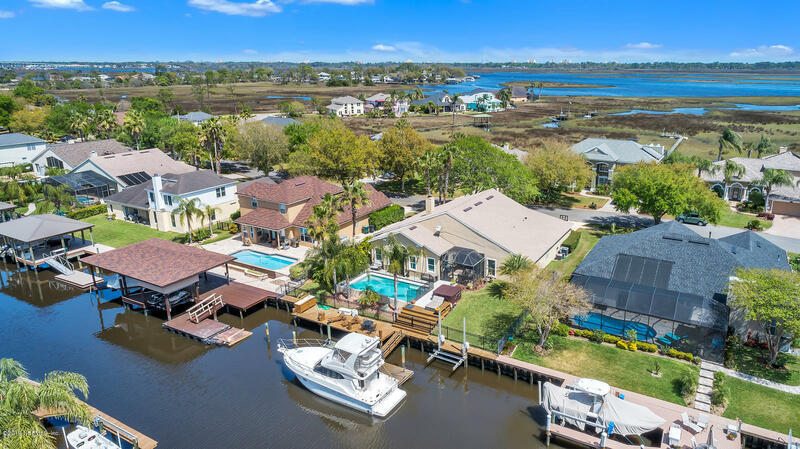 BOATER'S Dream Remodeled Concrete block home in private gated isle of palms.Speed ahead to the intracoastal waterways within moments from your backyard oasis. Luxury Ranch home with deep water access. 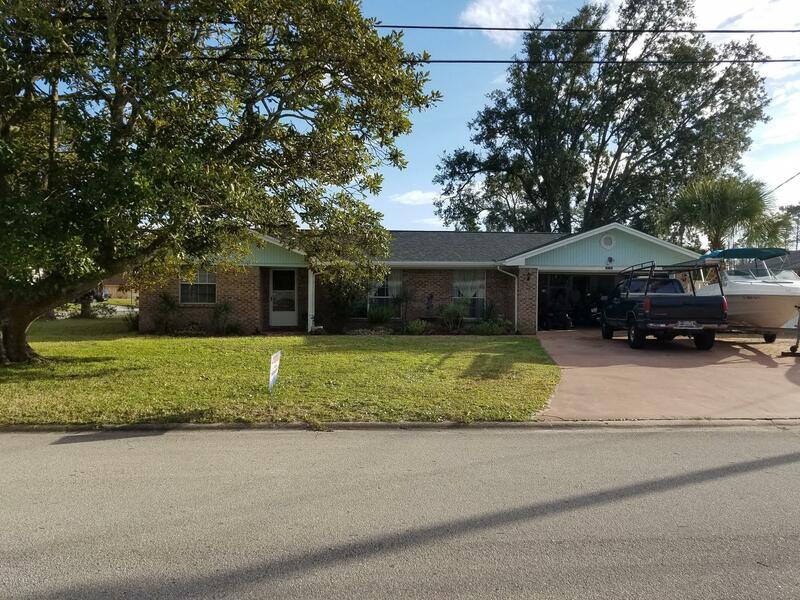 Features include a completely renovated home, bamboo wood floors, owner suite include Mahogany wood floors, free standing tub, with built in closet stystems ,2018 New Roof, 3 car garage with a Pool. MUST SEE! Huge corner lot in a prime location! New boathouse built in July 2018 with 16,000 LB deco boat lift, seating area, and floating dock. Bulkhead constructed in 2016. Relax in the saltwater pool with multi color lighting, tropical landscaping, brick pavers, and a gas fire pit overlooking the breathtaking view. 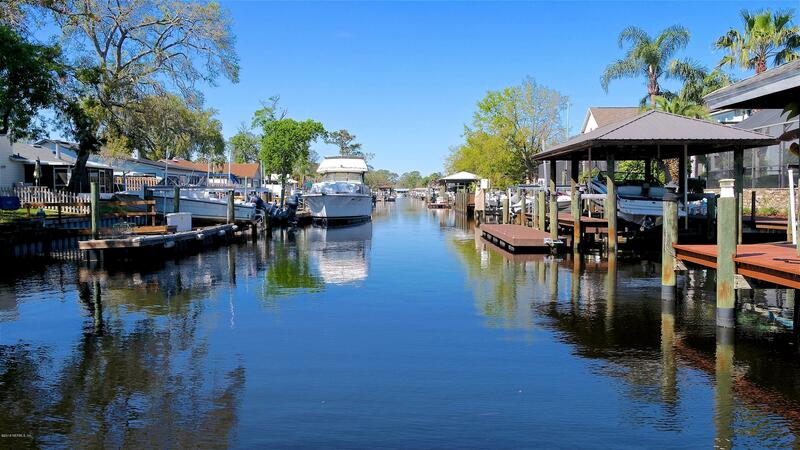 Intracoastal Waterway access! Two fireplaces, one in the house and one in the Florida room. 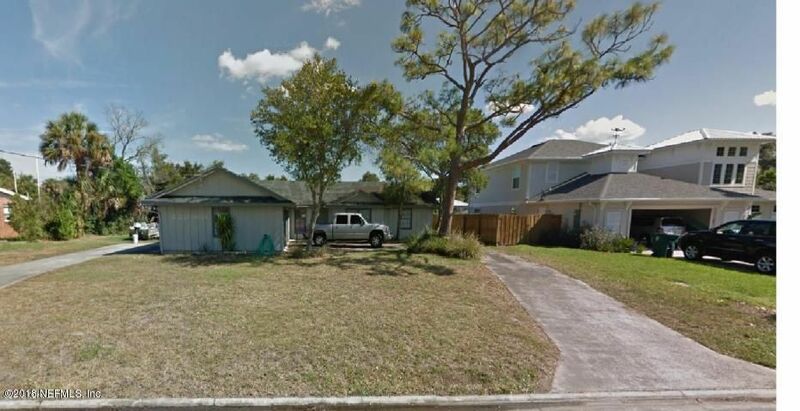 Corner lot with large backyard, fenced and accessible to either Stacey Rd or Cordgrass Inlet Dr. Custom built smoker/grill in the backyard for the friend and family get together occasions. Deep well for irrigation. Enjoy the Florida living everyday! !Minutes to Mayo Clinic, The Beaches & both St.
EASY TO SHOW! $5000 seller credit with acceptable offer. ALL OFFERS WILL BE CONSIDERED! Enjoy the stunning views and summer breezes of the Intracoastal and marsh from your backyard in desirable Isle of Palms Neighborhood. 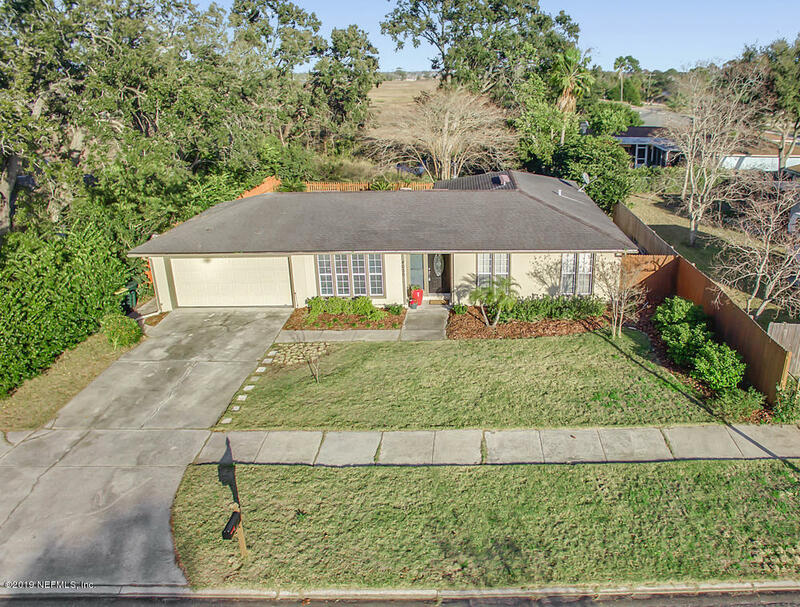 Brick 3 BR, 2 BA home with canopy tree lining the side and backyard while splashing in the sparkling pool. Screen sunroom (12x12) off pool area. Shed for lawn/pool equipment. Less than 2 miles from Mayo Clinic with sought after Intracoastal and Ocean access. 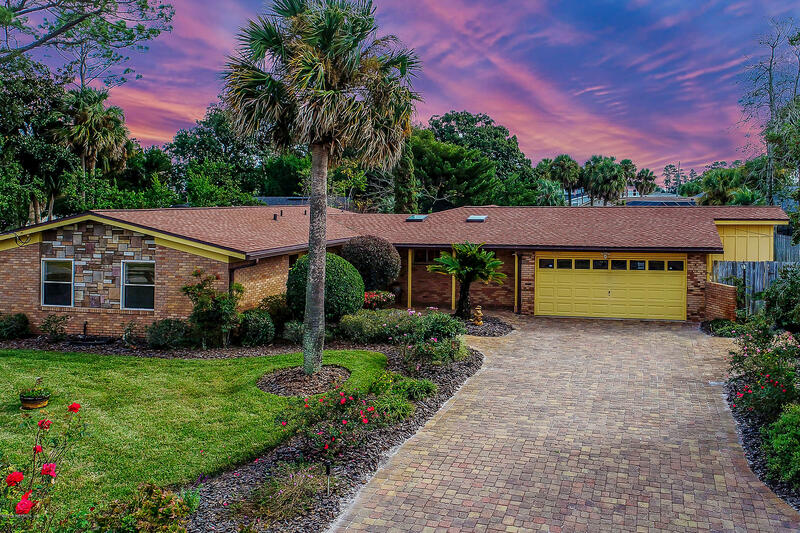 A rare opportunity to own a waterfront home minutes from Jax Beach and Towne Center. Quick access to JTB and the airport. Watch the sunrise as you lower your boat into the water ready to cruise. Launch your kayak, bait your line and enjoy Florida's natural beauty in your own backyard. Gorgeous!! 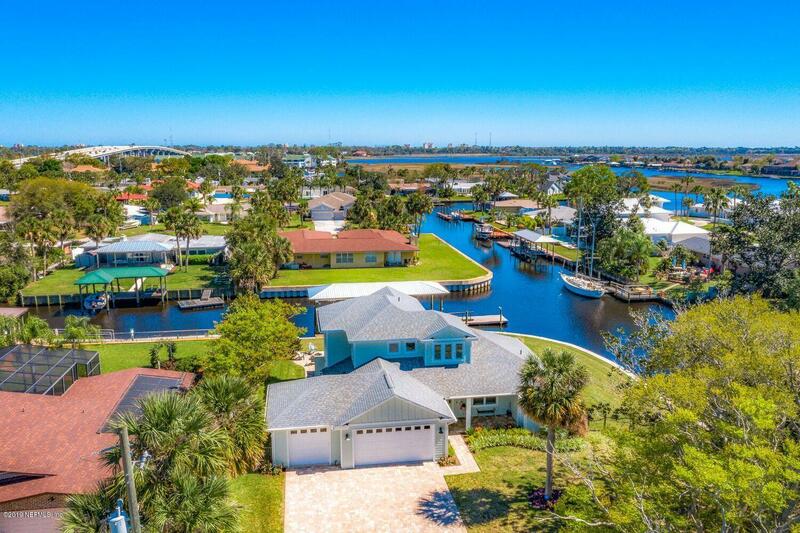 This navigable waterfront home greets you with beautiful new flooring throughout, open-concept living, and a stunning brand-new kitchen featuring quartz countertops and SS appliances. This home lives LARGE!! That's NOT all. 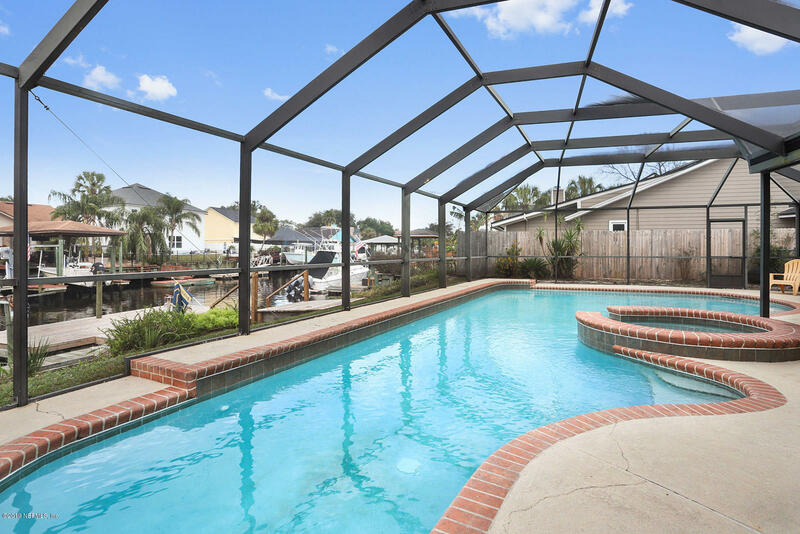 Enjoy relaxing or entertaining by your saltwater pool with your boat in your backyard. This entertainer's dream home is complete with patio bar and TV. 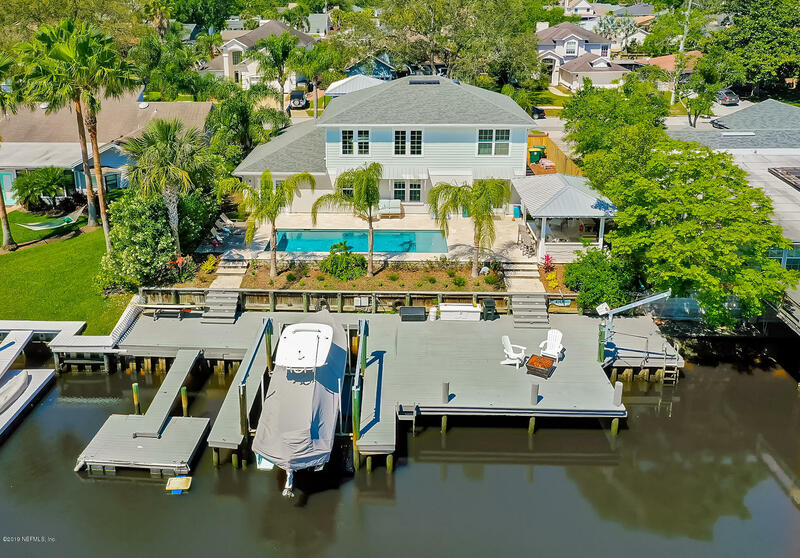 Imagine coming home to your single story waterfront pool home on a canal super close to the Intracoastal - dock your boat out back: 60' floating dock, and 15,000 lb covered boat lift for boats & toys. Eastern exposure means you can enjoy your pool, summer kitchen & hot tub! 3 sets of french doors lead from master suite, living area, & guest room/office to screened pool area. LIFE ON THE INTRACOASTAL WATERWAY!!! 2 bedrooms have access to INDOOR SWIMMING POOL! PULL THROUGH 4-DOOR 2-car Garage! ENORMOUS above water deck is excellent for entertaining and the views are amazing! Perfect for pulling your boat under! Very open living area. Boathouse has been converted into additional living space. Live on the water in highly desirable Isle of Palms community. This home has room for everyone!! Located in the desirable waterfront community of Isle of Palms. Home has 5 bedrooms/4.5 baths, or 4 bedrooms and huge bonus room with a wet bar overlooking the canal plus an additional loft area. Screened in patio w/ heated pool and hot tub all overlooking huge deck with room for any size party, boat lift (10K lb), floating dock and fish cleaning station.